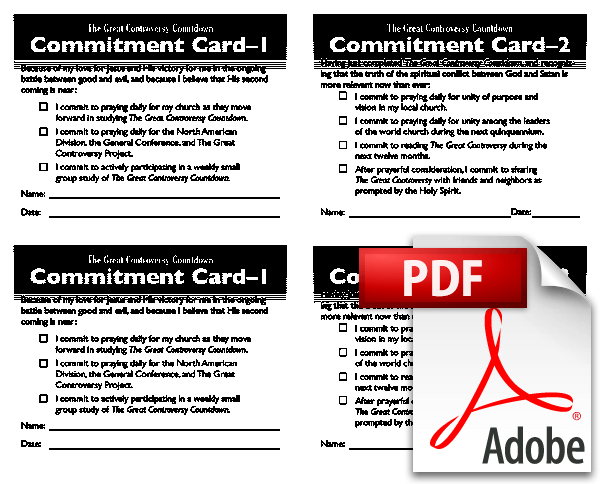 What's more important than understanding God's master plan for our salvation? The great controversy truth illuminates not only our understanding of God's plans for this planet, but His plans for each of us. 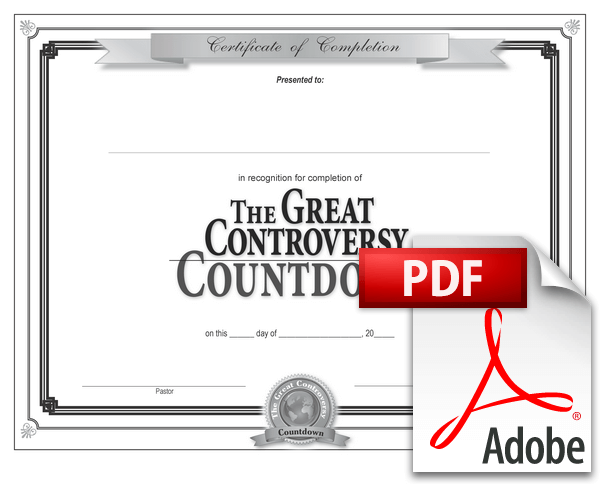 Beginning June 1, 2012, Adventists from all over the North American Division will begin sharing millions of copies of The Great Controversy with their friends and neighbors. 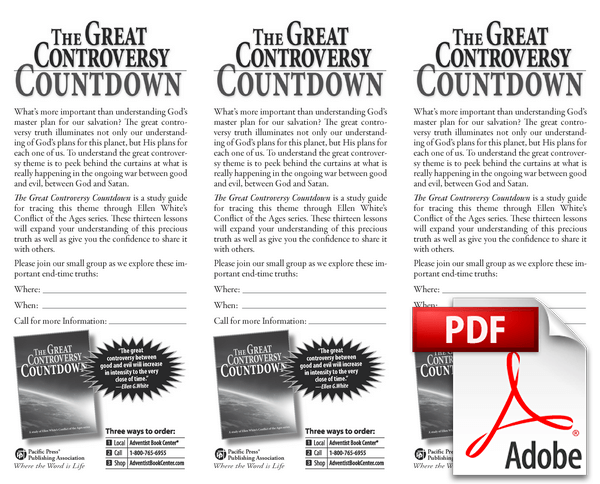 This project has immeasurable potential, but how much more likely will success be if the people sharing this powerful book are familiar with The Great Controversy itself? 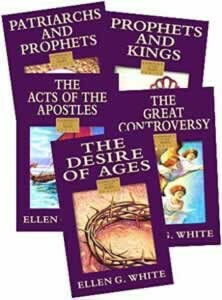 The Great Controversy Countdown is a study guide for tracing this theme through Ellen White's Conflict of the Ages books. It will help each reader understand this critical truth so that they are able to share it with others. 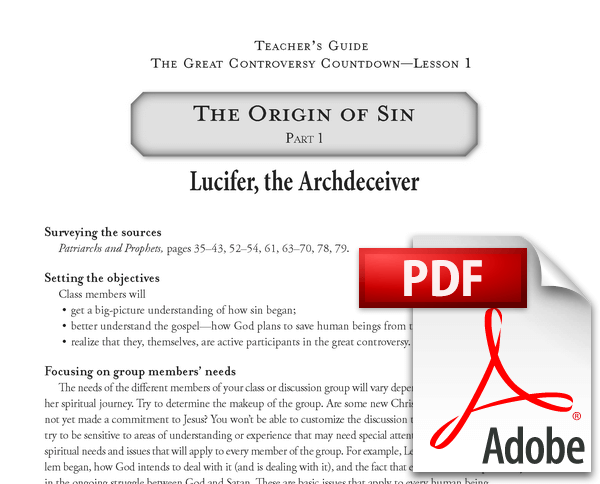 Presented in a workbook format, the Countdown is ideal for group study. 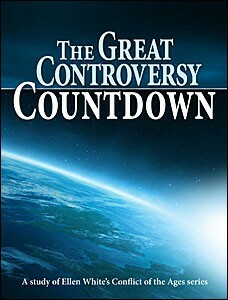 Copies of The Great Controversy Countdown are available at your local Adventist Book Center. 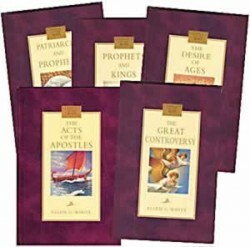 You can order books at (800) 765-6955 or online at www.AdventistBookCenter.com. Generous quantity pricing is available.